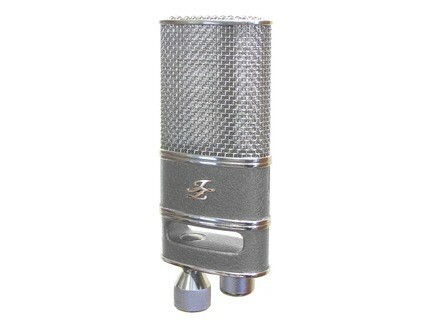 JZ Vintage, Other Microphone from JZ Microphones. 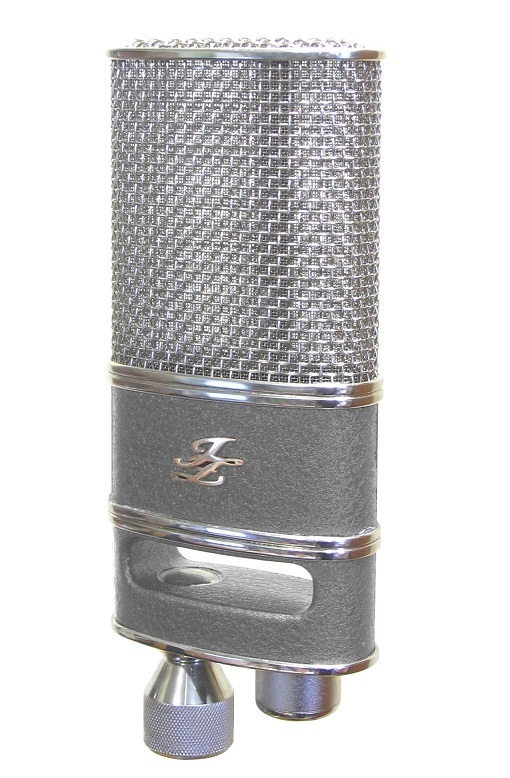 JZ Microphones is announcing a new microphone line called JZ Vintage,a new "vintage" microphone line. The new microphone series mics have a flask shape with built in shockmount and unique capsule. JZ will have three different models — V-67, V-47 and V-12. No pricing info yet, but you can check out www.jzmic.com for more info. TC Helicon VoiceTone Harmony-G XT Designed for the singing guitarist, VoiceTone Harmony-G XT is designed to marry the "simplicity of the original Harmony-G with state of the art processing right from VoiceLive 2." Blue Microphones Yeti USB Condenser Mic Blue Microphones announced Yeti, described as the first THX Certified microphone. Audix FP5 Mic Package Audix has introduced the next series of Fusion mic packages, and the first package to hit the market is the FP5, designed for miking a 5-piece kit for both live and studio applications.